Fifth through eight grade students have the opportunity to participate in band under the direction of Mr. Swanson. 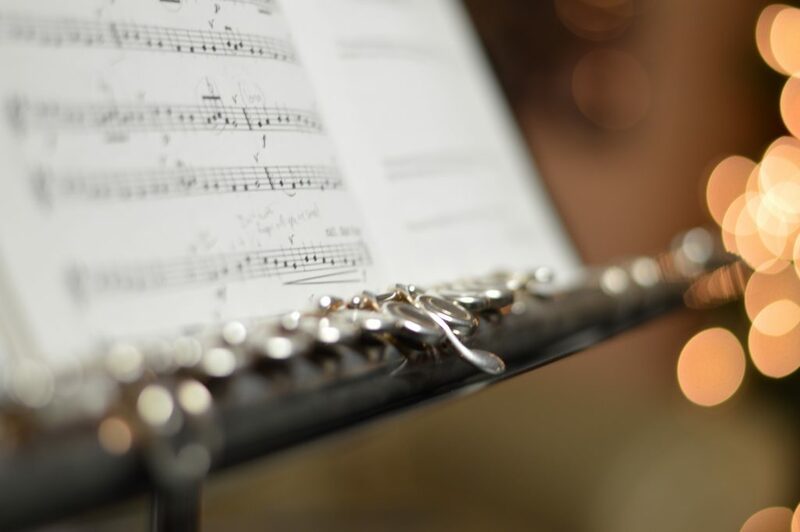 The IC school band strives to provide every student an opportunity to gain musical proficiency and a truly aesthetic satisfaction of an art form, so that they may better understand, enjoy, and participate in musical activities for the rest of their lives. With a focus on continual self-improvement, students cultivate the skills necessary for the development and success of themselves and the group. In addition, the band strives to serve our school and community with their musical talents.